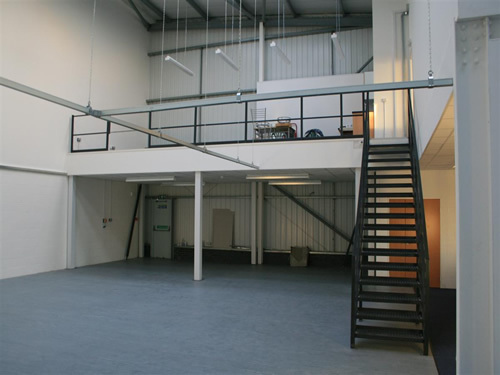 If you’re looking for mezzanine floors for your business in Waterlooville, then look no further. 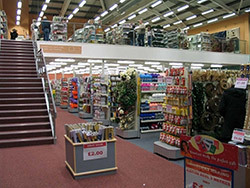 HMF has been helping all sorts of companies with their premises for over 25 years and we have established one of the most reliable, popular mezzanine flooring services in Hampshire. Wherever you’re based in Waterlooville or the surrounding areas, please don’t hesitate to find out how we can help. 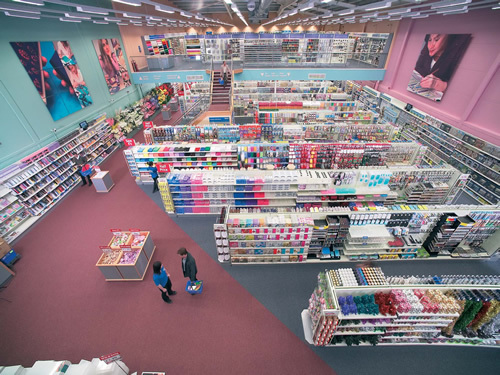 We’ve worked on factories, retail spaces, offices and warehouses to ensure they have the most productive, logical work areas. 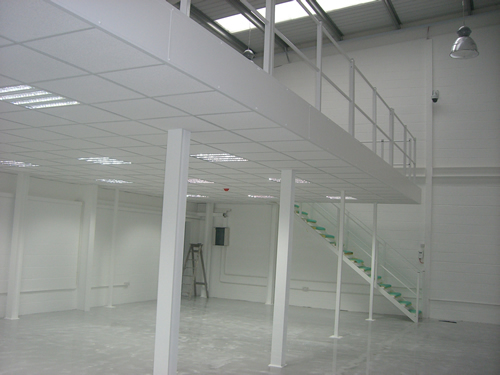 We’ll help you to create more space for stock with a mezzanine in your retail premises, or partition off a room to use as a social area in a factory. 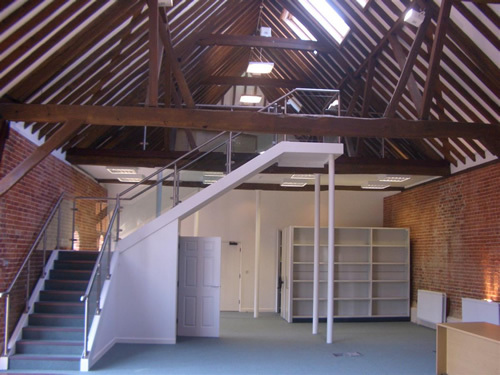 We can create private offices and divide up open plan workplaces, making the whole layout more logical. Our team have many years experience between them and we have worked on a variety of different projects, establishing ourselves as experts in our field. 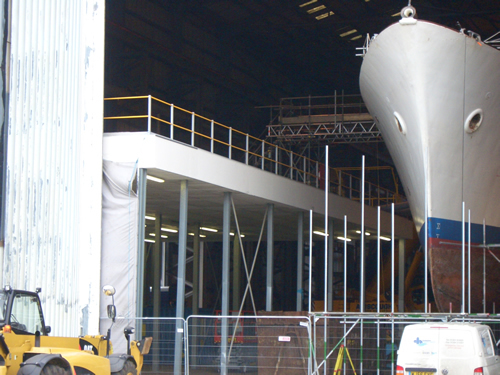 We can do as much or as little as you need, ensuring that your plans are carried out quickly and to your exact specifications. 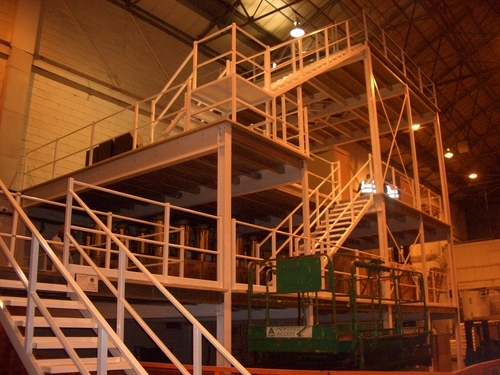 As well as creating your mezzanines, we can also supply and fit Dexion industrial shelving and pallet racking. We’ll ensure everything is fitted to meet strict building regulations and will arrange for racking inspections, electrical installations and all building work to be completed. 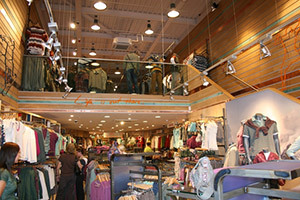 For more information on the sort of work that we do at HMF, check out our gallery of previous projects. 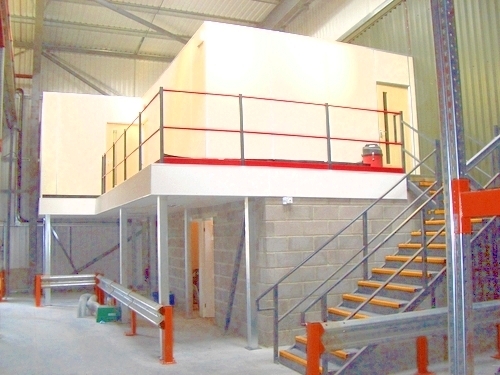 You can also get an online quote from us to find out how much mezzanine flooring costs. 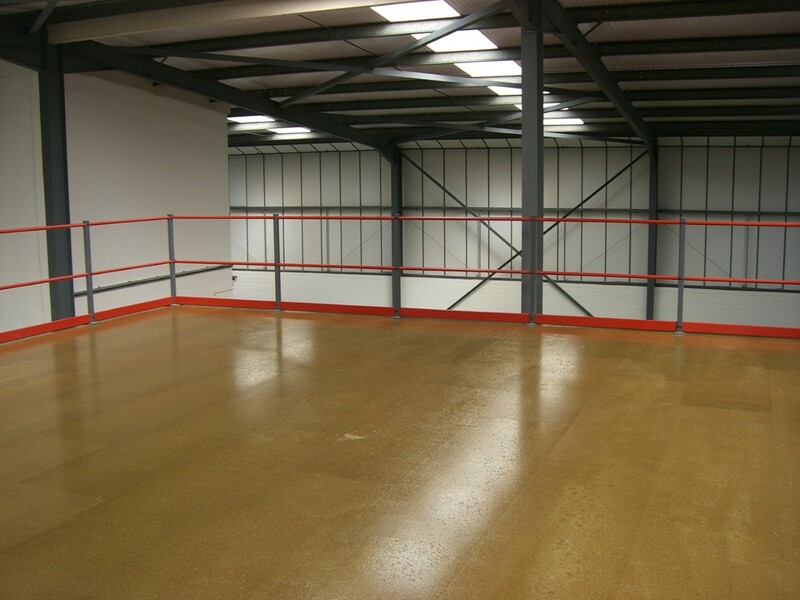 For details and to speak to one of our specialists, please contact us and find out how mezzanine flooring can transform your business in Waterlooville.